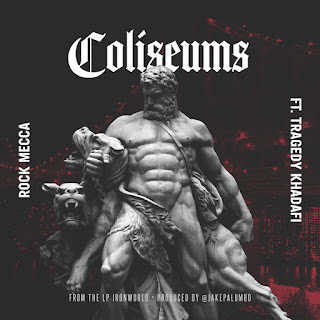 Queens MCs Rock Mecca and Tragedy Khadafi spit gem star bars over this gladiator soundtrack courtesy of Jake Palumbo. 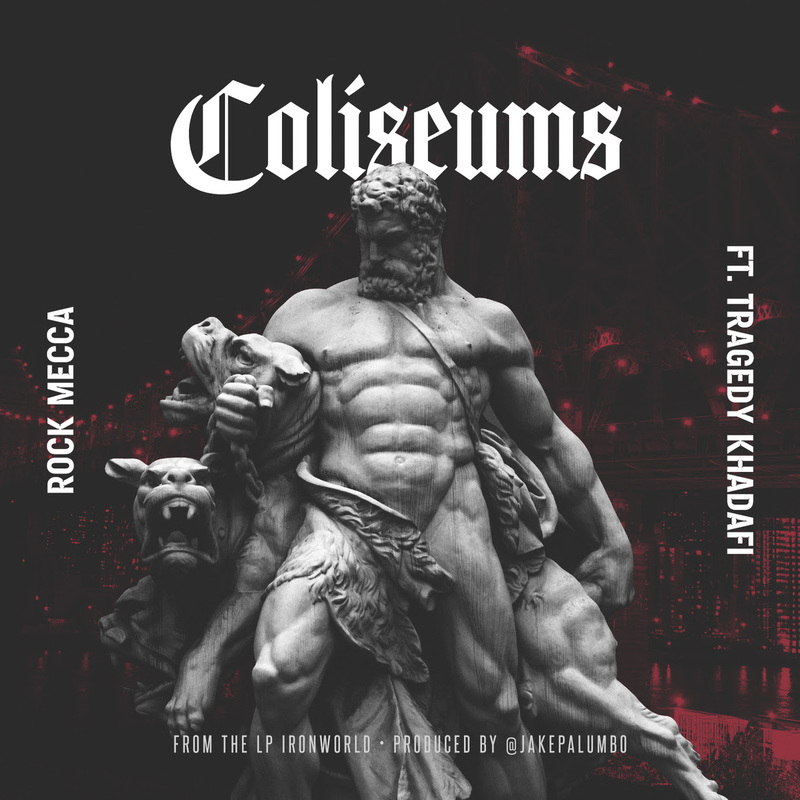 Rock Mecca's Ironworld dropping 2/3/18 on Soulspazm. The album features Kool Keith, Roc Marciano, Mach Hommy, Vast Aire, Canibus and more.